September 21, 2015 by Ecommerce News. About Marketing with tags France. 3351 views. Solutions provider Twenga announced today its strategic alliance with Google and the fact it’s joining the Premier SMB Partner Program. This Google initiative connects small- to medium-sized business owners with established advertising companies who are specialized in AdWords. Twenga is now one of a dozen AdWords Premier SMB Partners in France. Twenga published the news, thereby saying the partnership enables the company to facilitate access to the AdWords platform for small- and medium-sized ecommerce players. “With the alliance we will consequently allow clients to significantly increase their visibility and the profitability of their advertising spend with simplified management”, the French company states. This includes creating an account, tweaking new or existing campaigns and optimizing performance. Google now has twelve AdWords Premier SMB Partners in France. Clients from Twenga will get assistance with the implementation of new AdWords products and features, continuous exchange on best practices and frequent monitoring by teams of Google. “This strategic agreement with Google confirms our ecommerce expertise and the performance of our acquisition solutions. We are proud to belong to an exclusive circle of Premier SMB Partners in France and to allow merchants of all sizes to benefit from this powerful platform and to maximise their ROI”, says CEO and co-founder Bastien Duclaux. Today, Twenga and Google are announcing they are working together, but several years ago they weren’t precisely best friends, it seems. Twenga was founded in 2006, but first started out as a shopping search engine before it radically changed its positioning over the last three years. And when it was only a shopping engine, it had to face some competition from… Google Shopping. On January 23 in 2012, the company filed a complaint against Google. The French website said the search engine may have abused a dominant position, as Bloomberg wrote back then. 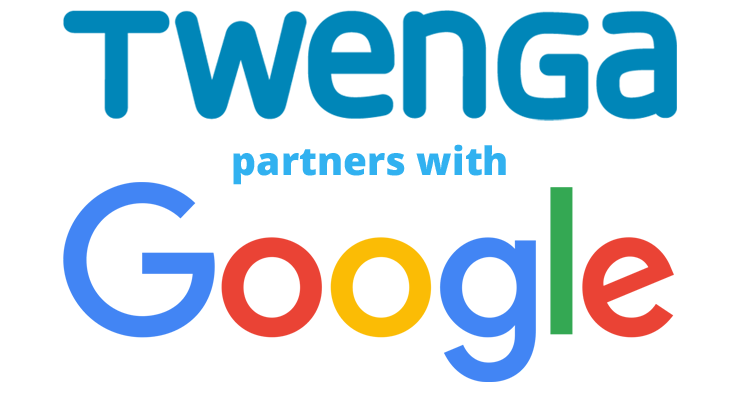 Twenga’s CEO Duclaux said Google’s services “should not benefit from any privileged treatment in the company’s search rankings.” Since late 2010, Google updates have demoted Twenga in favor of Google’s own shopping comparison service, he said. Twenga was founded in 2006 in France and now has over 4,000 clients for its audience acquisition tools that are designed for ecommerce. In May of this year, Twenga announced it raised 10 million euros from Idinvest Partners, to further develop its solutions on an international scale.